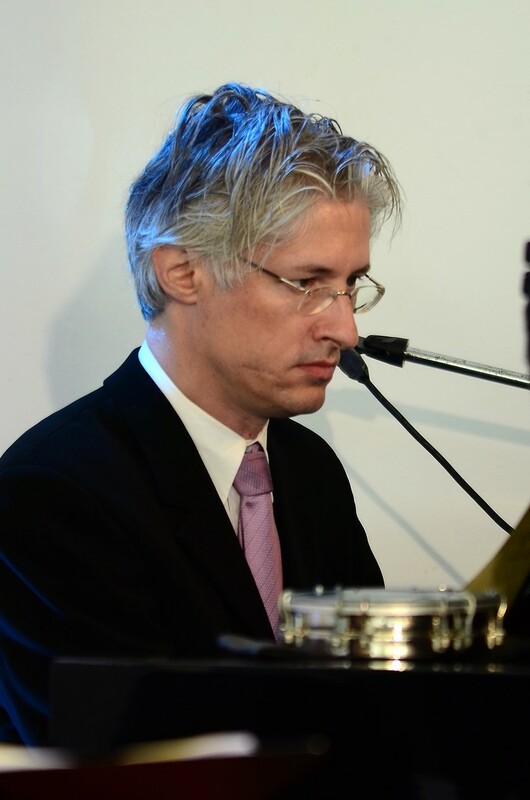 He studied at Cologne College of Music graduating with a degree as a musician and teacher, as well as in orchestra. After his exam he continued his musical education at Berklee College of Music, Boston and at theDrummers Collective in New York. Jürgen is an experienced musician who has been working with famous artists, bands and orchestras such as Jennifer Rush, Udo Jürgens, the HR and WDR Big Band, the Radio Orchestra of WDR or the RTL Saturday Night Allstars Band. As a jazz drummer he has served renown musicians such as Peter Fessler or Barbara Dennerlein. In 2004 he founded his own Latin-Jazz quartet manteca featuring saxophone player Gabriel Perez. In 2007 he reorganized the band together with singer Felicia Touré with whom he has been working as a drummer and musical director ever since. 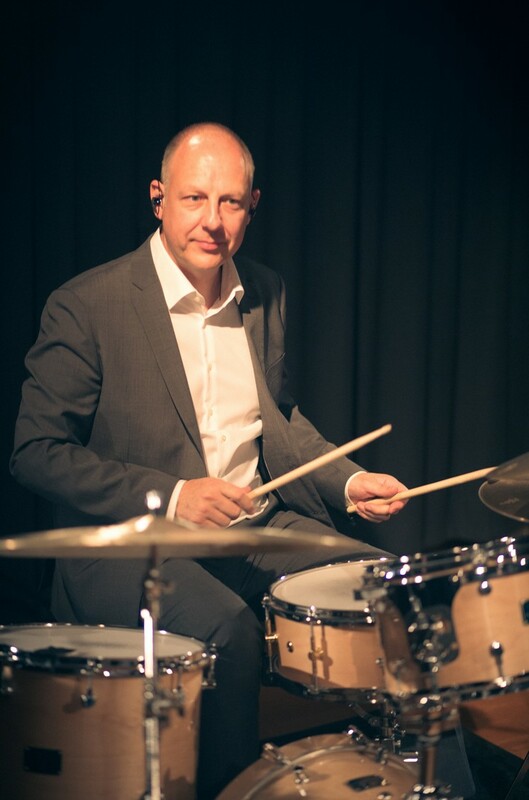 Jürgen teaches drums at Düsseldorf Music College (institute for music and media) and has been the author and publisher of several snaredrum books. 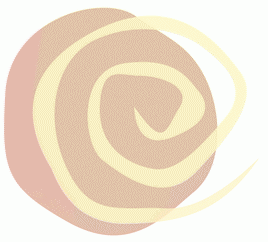 Freelance jazz musician, composer, arranger and producer with his own studio. He started playing the piano at the age of 5, later on playing the cello, guitar and chromatic harp. Berthold studied musics in Cologne and attended classes in composition and arrangement with Bob Brookmeyer. He has done a broad range of studio productions and worked both as piano player and artistic director for various famous international artists such as Joe Sample, Paul Kuhn, Shirley Bassey and, in Germany, with Peter Kraus, Udo Jürgens and Semino Rossi. 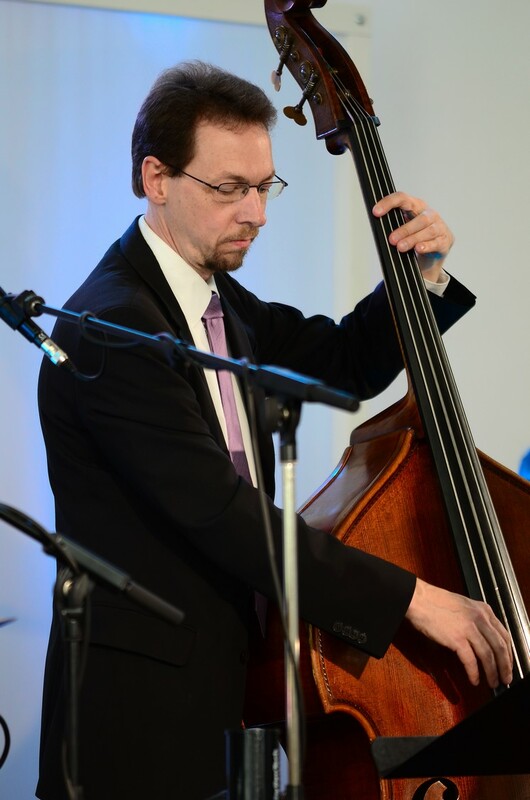 Fritz is one of the best known and most virtuous bass players in the musical scene of Cologne working both as sideman and solist in many bands, orchestras and musical productions. Originally from Marburg he studied music at Cologne College of Music learning to play the piano, the trumpet and guitar before finally specializing in the double-bass and electric bass. He proved his virtuosity as a player working with well-known artists such as Charlie Mariano, Nippy Noya, Michael Sagmeister, Jennifer Rush, Mike Sadler, star tenor Rolando Villzon, Tango Fuego and many more.